Welcome to our month of mods day 29. Today we are talking about Troy Total War, which is a mod for Rome Total War that focuses in on the Trojan War (Ya really, never would have guessed by the name.) The mod adds in a ton of new factions and units based on these pre-classical era civilizations because the mod takes place “3200 years ago”. There is an increased emphasis on chariot warfare which adds a different feel to the combat; as well the campaign map is focused on only Greece and Turkey. An interesting mod if you want a Rome Total War mod that doesn’t focus on Rome. 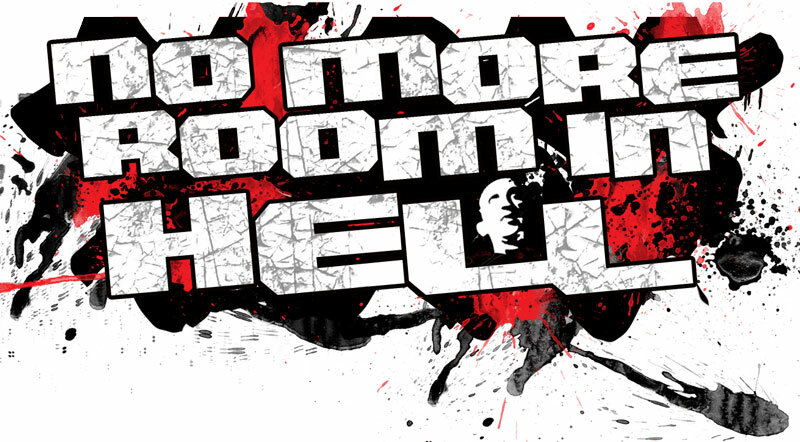 Today we are talking about another source mod called No More Room in Hell. This is a zombie mod which very much so captures the feeling of what it’s like to be in an older style Romero zombie movie. Focusing more on melee combat and survival, the goal is not to kill every zombie, in fact it’s impossible to kill every zombie, but the goal is to survive and get to the end. A very cool mod that creates the conditions for some very epic and tense moments. Welcome to our 26th day of our month of mods. Welcome to our 25th day in our month of mods.